FAST radio bursts (FRBs) are mysterious, milliseconds-long showers of radio waves that come from unidentified objects outside our galaxy. About 60 FRBs have been identified to date, the strangest being a lone, repeating source. Now, it is no longer alone. 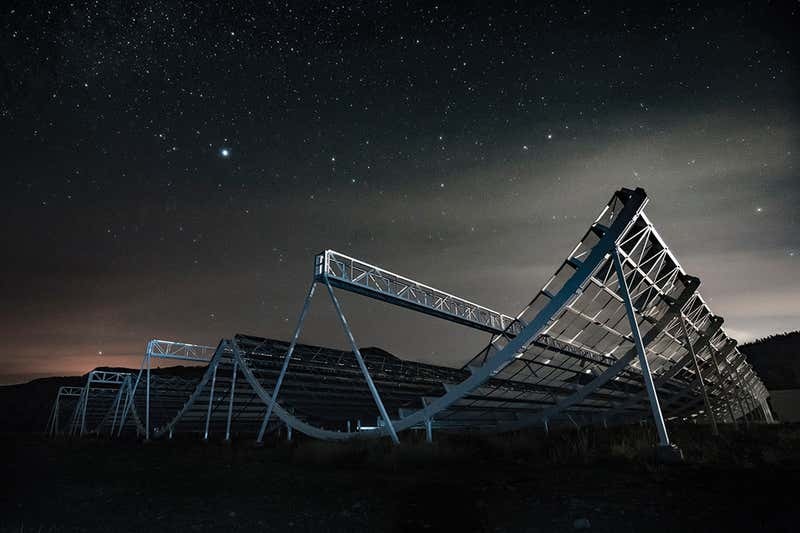 In August 2018, researchers at the Canadian Hydrogen Intensity Mapping Experiment (CHIME), a radio telescope in British Columbia, detected 13 more FRBs to add to the catalogue. One of them is the second FRB ever seen to repeat (Nature, doi.org/czfq, doi.org/czfs).